– These are some of the regular reviews that we receive from Emzini guests. Come and make memories with us – come and make friends on the Emzini Township Tour that gives back to the community through its own Safe House for abused children. (Our Tour supports 27 children through school every month and looks after 15 children full time in Ella’s own home). Your hosts and guides are Ella, Zee and Mbulelo. 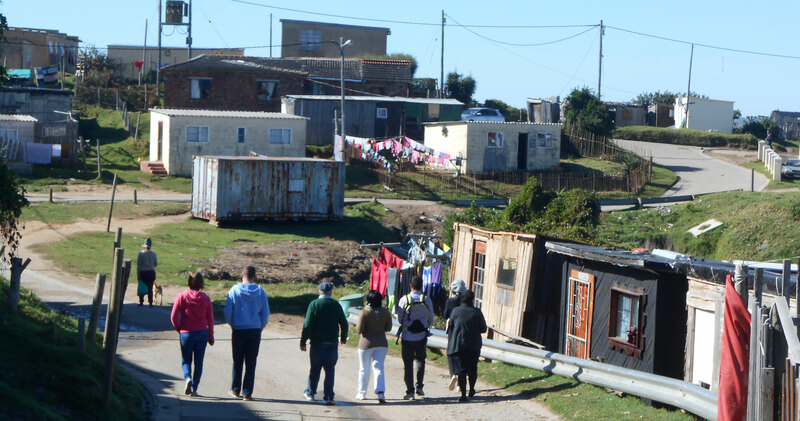 On the face of it, townships seem to be sprawling, chaotic zones, overflowing with South Africa’s most disadvantaged citizens. This is true to some extent, but come on our Emzini Township Tour and you will delve deeper and recognise that townships are also places of great strength, courage, song, dance, survival, love and yes, happiness. Over a period of three hours you will be picked up from Knysna and transported to the Knysna Township to see the best view of the famous Knysna Heads, meet many local shop owners in shipping containers, hairdresser, grocer and the cobbler, who fixes and makes shoes. You will visit the library, and meet many children in the township streets. In the mornings we visit a Pre-School, teeming with exuberant, laughing children, where you will be given the most amazing welcome, and you will have no choice but to interact with them and for that, they will sing their joyous songs! You will continue through the township and learn more about the Xhosa culture and let your guide answer any questions you have along the way. The next stop is at Ella’s Safe House in the township for refreshments. 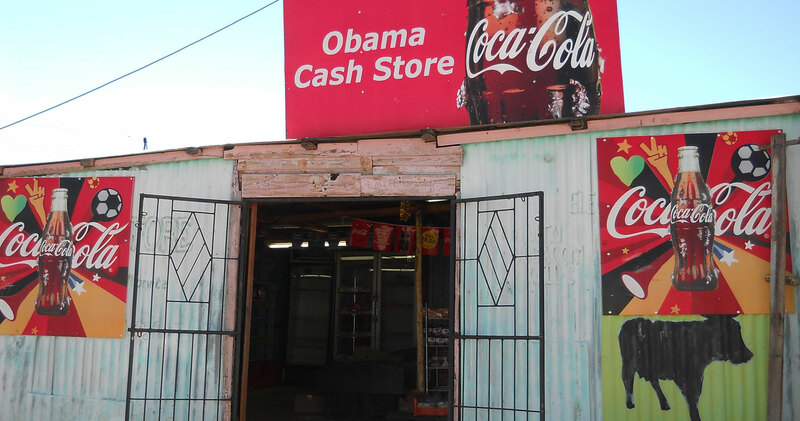 This is where the name EMZINI really comes into action – as it means “at home” in Xhosa. 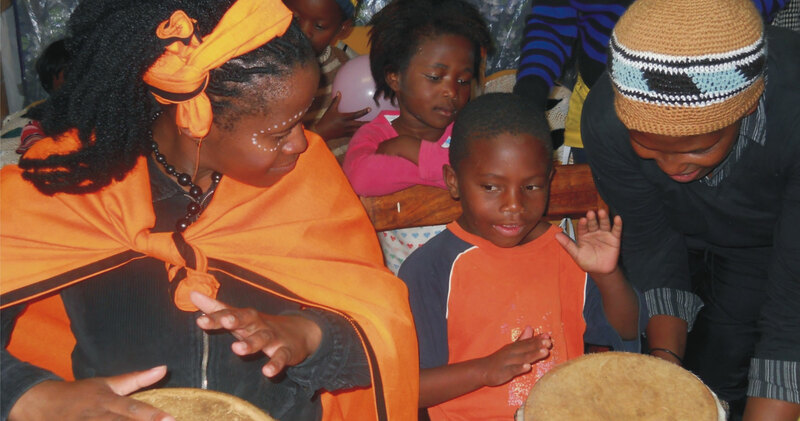 While having a cup of tea, the Emzini Team will teach you some Xhosa phrases and sing the famous Xhosa Click song and others for you – and you can have a go on those African drums yourself, and see just how difficult it is to get that rhythm! Meeting Point: Knysna Waterfront, Waterfront Drive, under the clock towers.